FOR THE FULL STORY VISIT WWW.LIVEFSDENVER.COM. 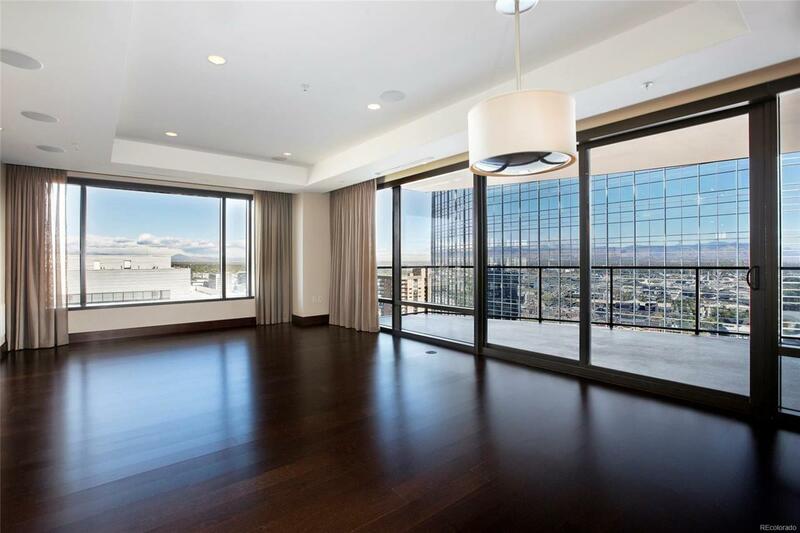 If you're looking for a 2 bedroom home in the Four Seasons Private Residences, it starts here! Situated 27 floors above the city, this beautiful corner unit is the perfect pied-a-terre or full time home. Residence 2710 features hardwood floors, granite & marble countertops, built-in speakers, sub-zero appliances and a 373 sqft balcony. Enjoy city and mountain views as you sit by the fire, or step out onto the balcony from the master bedroom! Owners also enjoy 2 fitness centers, housekeeping and maintenance services, valet, 24-hour in-room-dining, year around saltwater pool, and so much more.This home includes a storage unit.